His wallet was found in his house. His mobile phone was also there, with calls coming in but not going out. Even his pooch was home waiting for him to turn up. But he never did. One of the scientists behind the research that might help to defeat Zika, Ebola and polio revealed to Sputnik details about a new breakthrough vaccine. Today on The BradCast: You're all "on notice"! Public pressure begins to put both Congress and the President on notice. Donald Trump puts Australia (!) and Iran on notice. And the Centers for Disease Control and Prevention (CDC) seem to be putting themselves on notice. 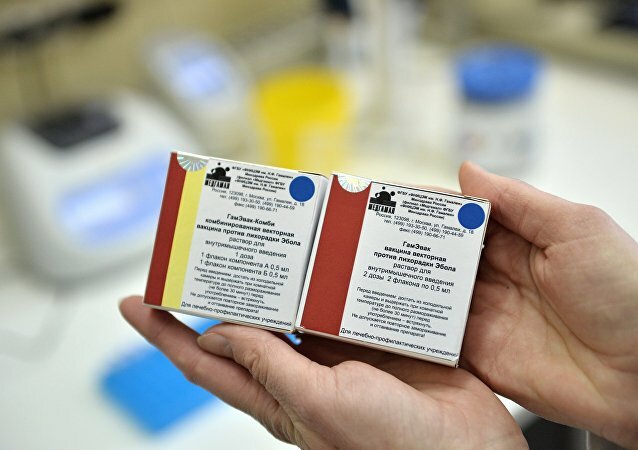 In mid-December, Russian scientists susuccessfully tested a new Ebola vaccine. According to Dr. Marie-Paule Kieny from the World Health Organization, the fact that there are several vaccines in the market is positive. After the end of the second phase of Ebola vaccine clinical tests in December, documents for registration will be submitted. An employee at the national animal health lab in Winnipeg has been potentially exposed to the Ebola virus, according to Canadian federal officials. Wednesday: As the United Nations considers a resolution condemning the decades long US trade embargo on Cuba, we ask if there's any light at the end of the tunnel for those who want to see the blockade lifted; and, Gambia announce intentions to withdraw from ICC, just days after a similar announcement from South Africa. The world should counter spreading epidemics by "a new thinking", UN Assistant Secretary-General Luiz Loures told Sputnik. African countries are grateful to Russia for the assistance it provided during the recent Ebola outbreak in West Africa, African Union Commission chairwoman Nkosazana Dlamini-Zuma said. 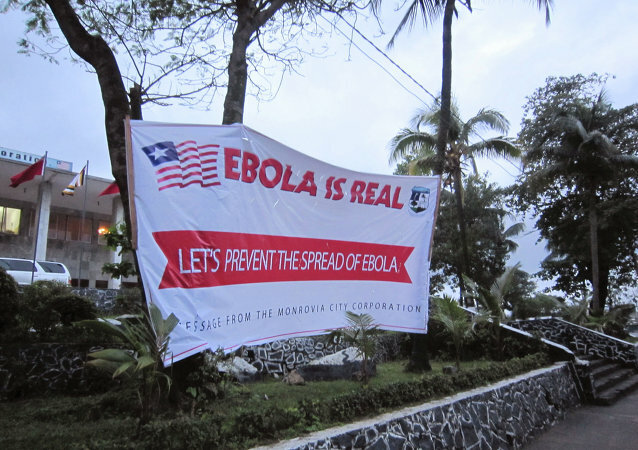 The second case of Ebola virus was reported in Liberia on Sunday, months after the West African country was declared Ebola-free in January, local health officials said. According to World Health Organization (WHO) reports, a woman in Liberia who died before reaching a hospital has been confirmed to have been infected with the Ebola virus. Several months after Guinea announced that the country was free of the Ebola virus, the country’s government has confirmed two new cases. Russia has already made legal base to test Ebola vaccaine in Guinea, Russian Healthcare Minister Veronika Skvortsova said Tuesday. Russian Ministry of Healthcare said that an Ebola vaccine developed by Russia will be officially unveiled at the UN Office in Geneva on February 15. 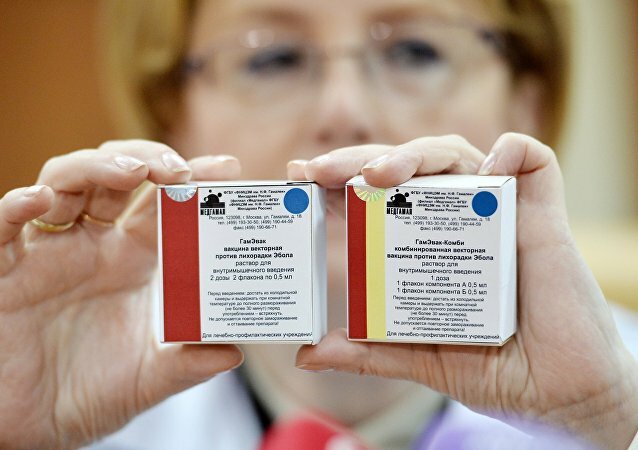 Anna Popova,the head of Russia’s consumer rights watchdog Rospotrebnadzor said that The United States and France, as well as experts from the Shanghai Cooperation Organization (SCO) and from BRICS countries, declared interest the recently developed Russian vaccine against Ebola. The World Health Organization (WHO) confirmed a new Ebola case in Sierra Leone in a statement on Friday, a day after declaring West Africa Ebola-free.